People used to go all crazy about memory foam mattresses when they first launched. The idea of having a bed that takes the shape of your body and cradles all your curves was an immense delight. But today, hybrid mattresses are the next best thing. Since we never back down from a challenge, we’ve decided to compare two hybrid mattresses with 15-inch profiles that promise to combine an affordable price tag with the very best materials that provide support and pressure relief. 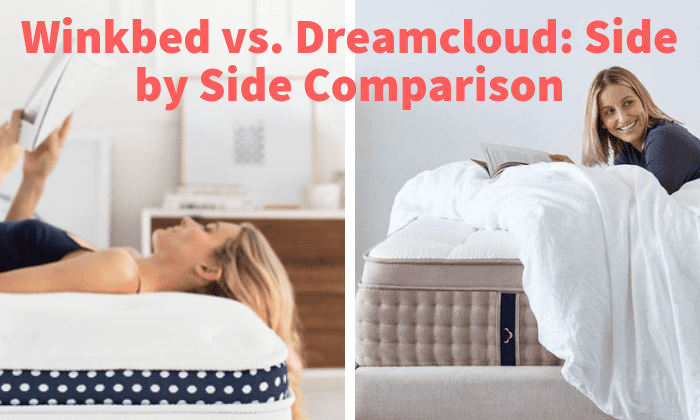 While both the WinkBeds and the DreamCloud mattress are constructed with different coil and foam combination, they each … Continue reading Winkbeds vs. Dreamcloud: Which is the Best Hybrid Mattress?